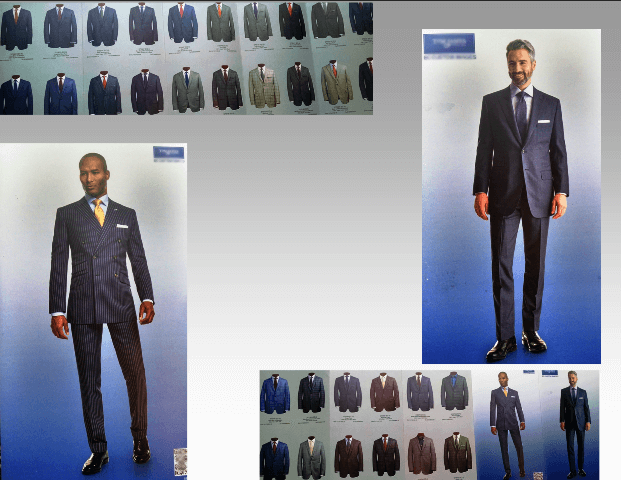 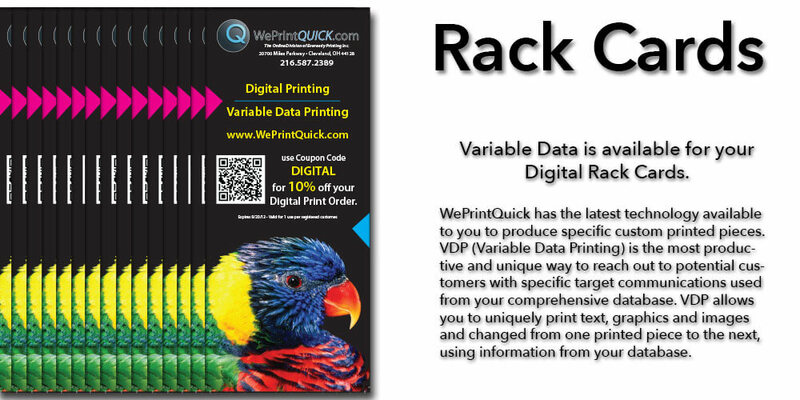 WePrintQuick.com is an online printing service that offers digital and commercial quality printing services at online prices. 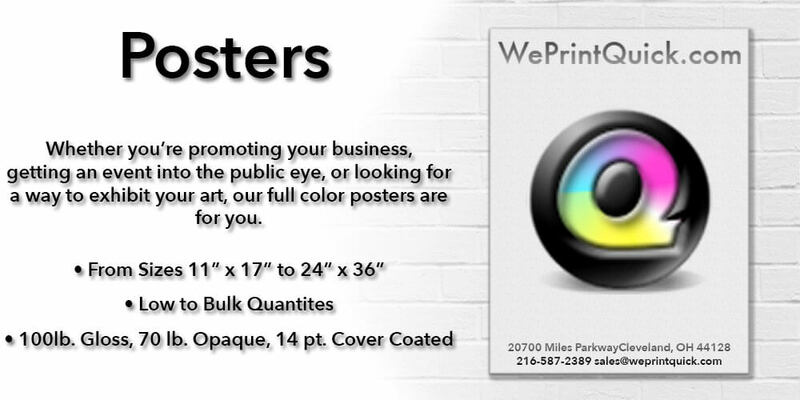 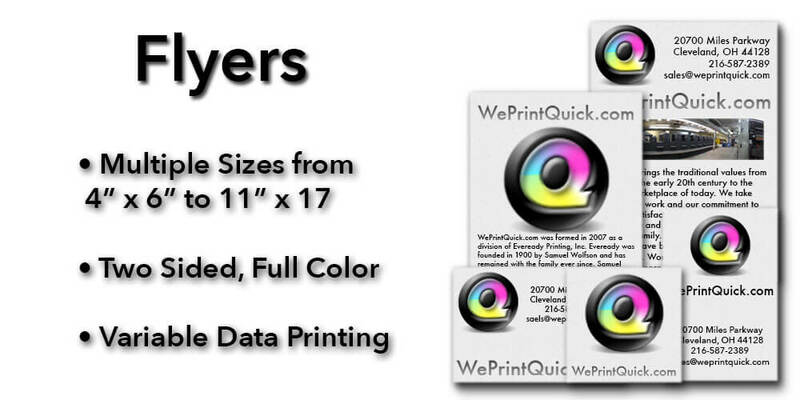 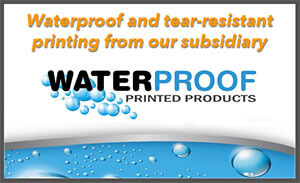 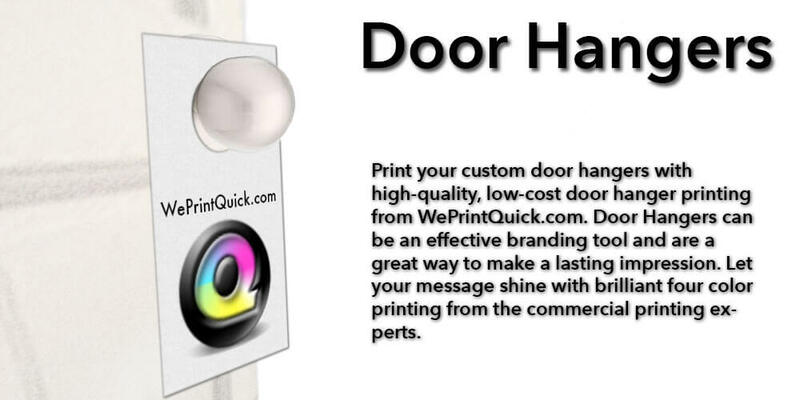 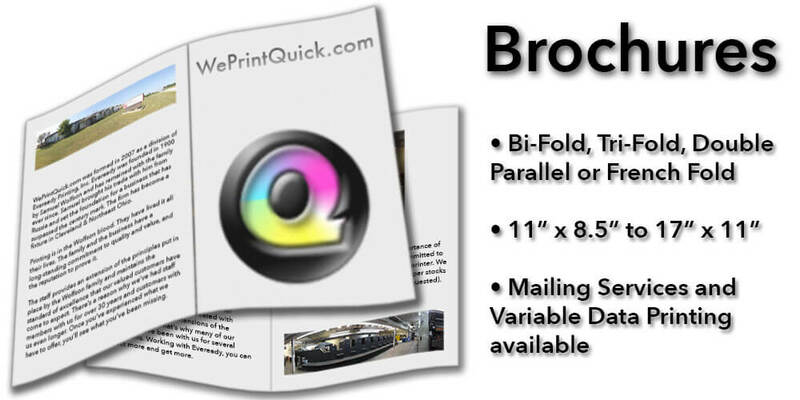 WePrintQuick.com was formed in 2007 as the online division of Eveready Printing, a printer with over 115 years of experience. 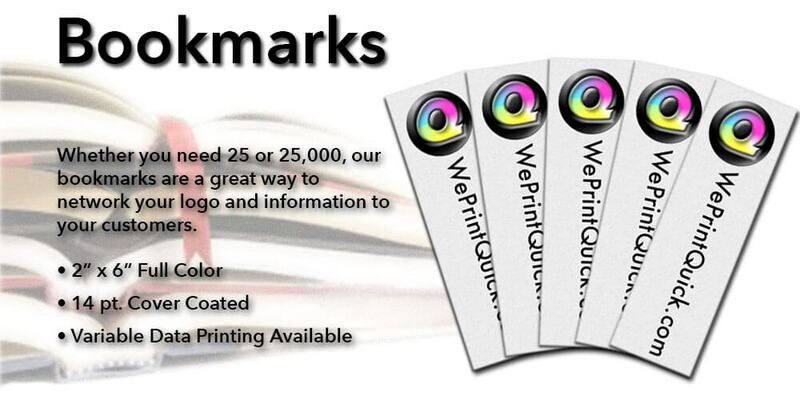 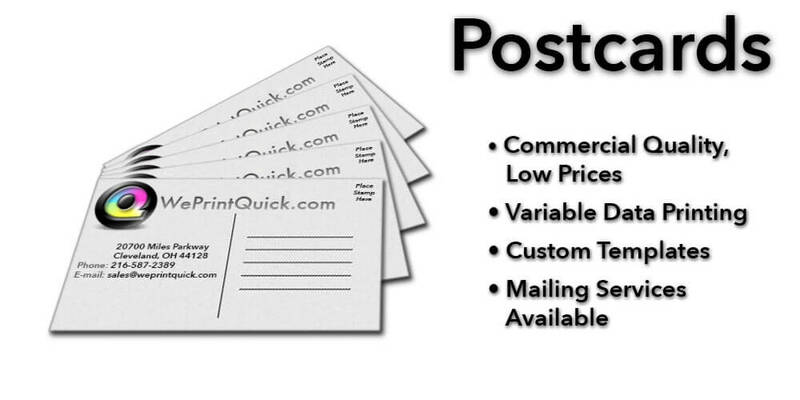 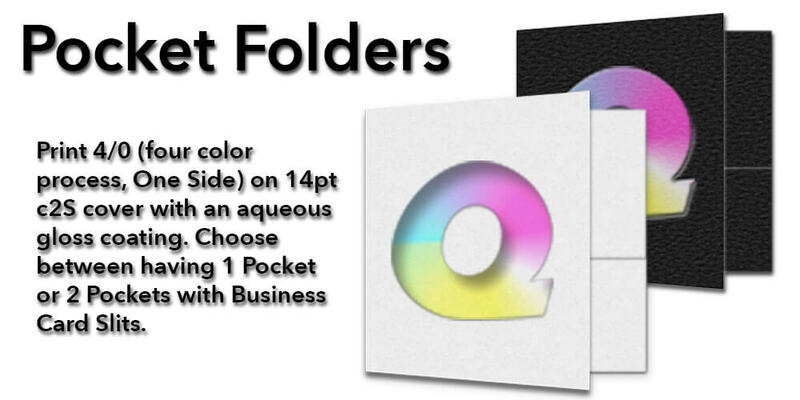 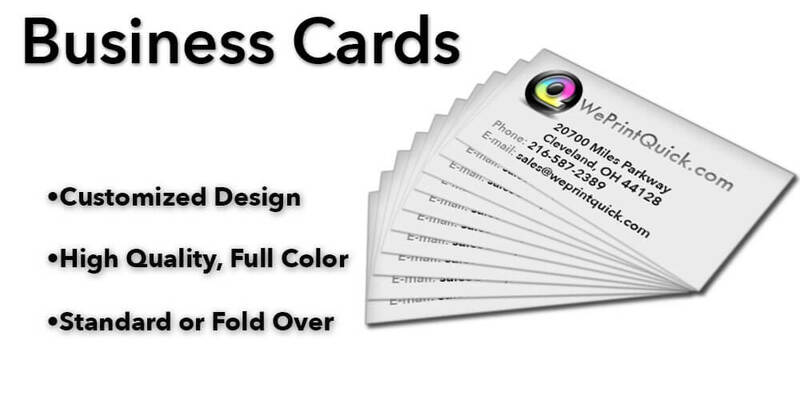 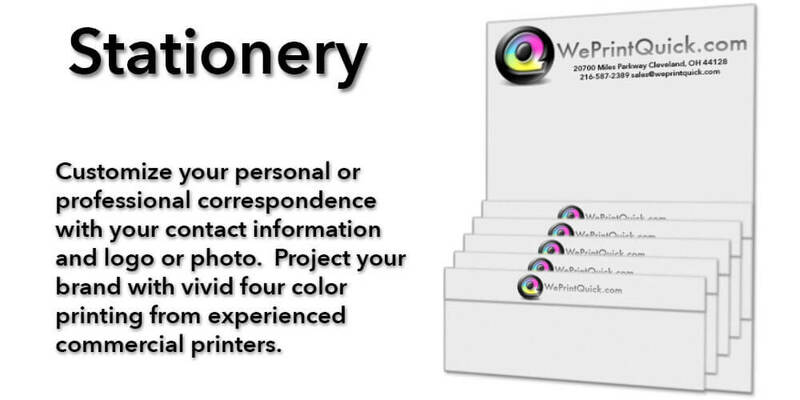 Whether you’re looking for Business Cards, Envelopes, Flyers or much more, WePrintQuick.com is your online printing solution.